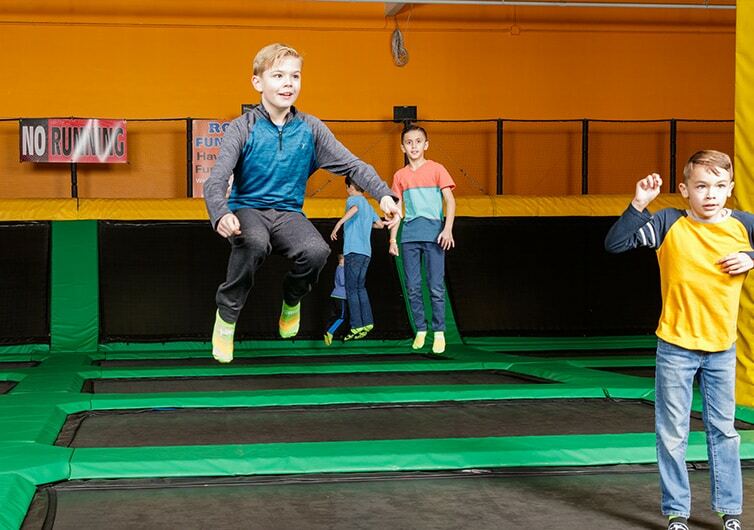 Every Wednesday gather your friends and head to Rockin’ Jump for two times the fun! All day every jumper gets two hours of Jump time for the price of one. Rockin’ Wednesday does not apply on School Closures Days, Thanksgiving Week, Christmas Week, Spring Break, etc. Cancellation Policy – Unfortunately, your entire amount is non-refundable but is transferable to a different date. A SIGNED WAIVER IS REQUIRED FOR EVERY ROCKIN’ JUMPER. If under 18, the waiver MUST be signed by your PARENT/GUARDIAN. Please complete the online waiver. Once you are in our system, you will not have to fill out another waiver for a full calendar year. Please make sure you arrive 10 minutes before your scheduled time. If you are not there on time, then your spot may be given away to a stand by ROCKIN’ JUMPER. To maintain a safe and clean environment, participants must jump in our reusable ROCKIN’ SOCKS for $2.50. 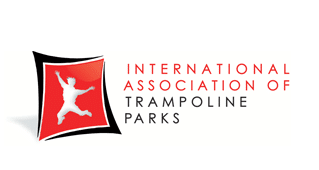 For safety reasons outside socks are not allowed within the Rockin’ Jump Brentwood indoor trampoline park. Copyright © 2019. Rockin' Jump Trampoline Park. All Rights Reserved. In order to save time when you arrive, you may fill out and sign your liability waiver in advance. Please note that you must be at least 18 years old in order to sign a liability waiver. If you are not 18 years old, please ask your parent or legal guardian to complete this process.